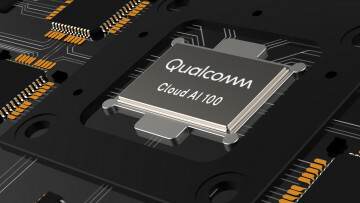 Although Qualcomm is fairly well known for its processors, the firm has also made strides by bringing innovations to charging as well. 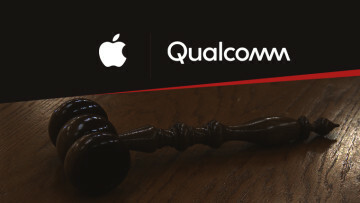 If you have owned a device with a Qualcomm processor, chances are, you've encountered Quick Charging, which at times can be a life saver. If unfamiliar, Quick Charge allows a device to charge much quicker than usual, replenishing a fully depleted battery to around 50% in no time. With each new iterations of Quick Charge, the time has gotten even shorter, with Quick Charge 4.0 going from zero to 50% in 15 minutes. 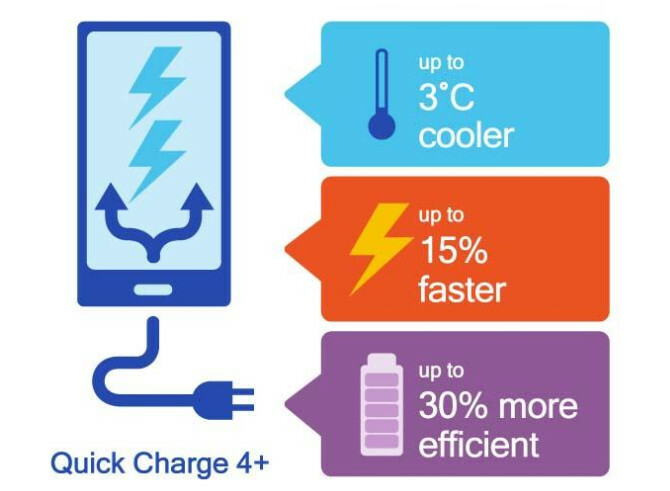 Now, Qualcomm has announced Quick Charge 4.0+, which offers all the benefits of 4.0 but with some added improvements, which can be seen below. 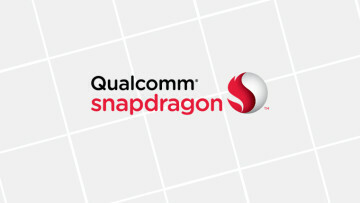 Qualcomm's Quick Charge 4.0+ will be rolling out to more devices over the year, but it is now currently available on the newly launched Nubia Z17.